More Race for Life Cwmbran photos! 9. 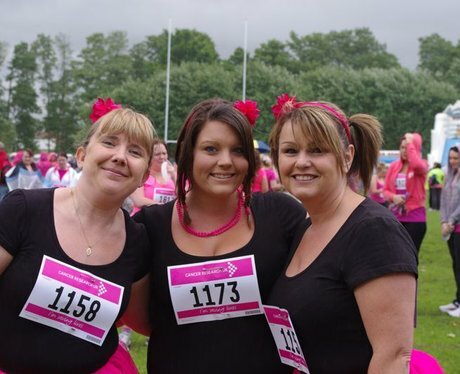 More Race for Life Cwmbran photos!